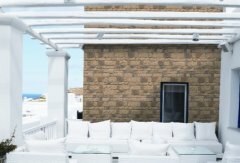 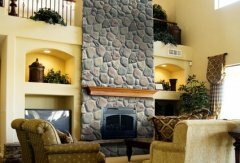 Our products are manufactured for interior or exterior installation and created with the finest materials for premium quality and durability. 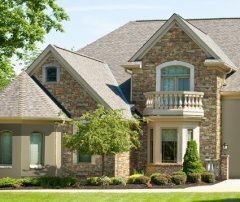 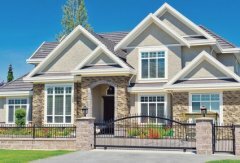 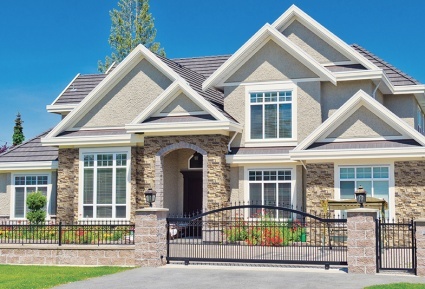 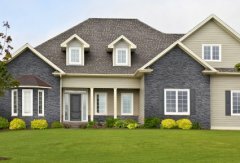 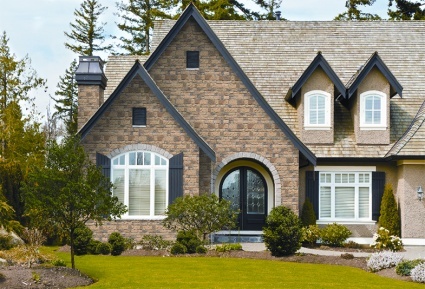 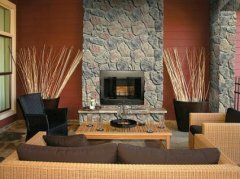 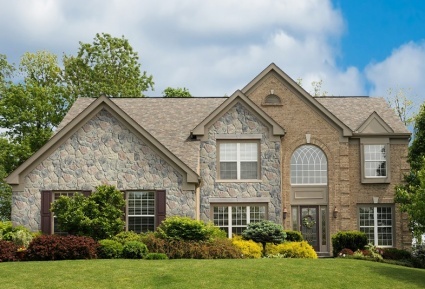 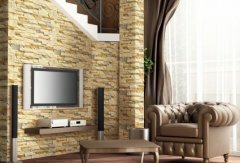 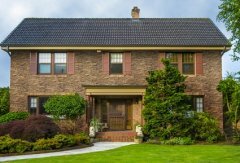 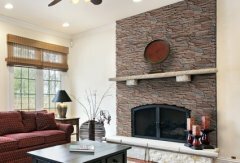 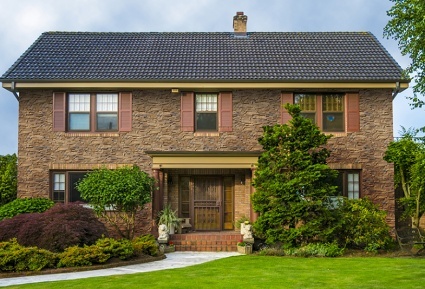 Add distinctive beauty to your home with cast stone veneer. 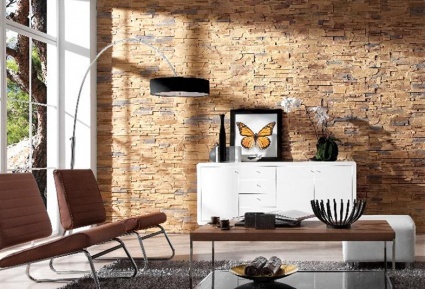 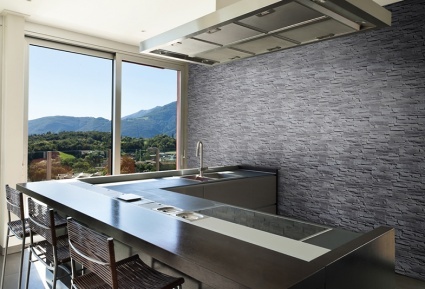 We have samples of Stone Master® veneer stone products. 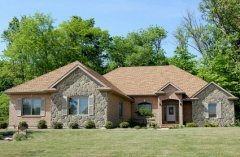 Call or stop by for more information.